Henry VIII, grandson of our Wingfield ancestor Queen Elizabeth Woodville, con­sort of Edward IV, was one of England’s ablest, but most tyrannical rulers. Though he is remembered mainly for his numerous wives and for separating the Church of England from the control of Rome, Henry was very astute politically, yet altogether ruthless in his dealing with enemies or friends who fell from favor, send­ing hundreds of people to horrible deaths. By the end of his 37 year reign he held more absolute power, both temporal and spiritual, than any other ruler England has ever had. The life of this remarkable man was close­ly involved with some of our direct ancestors. 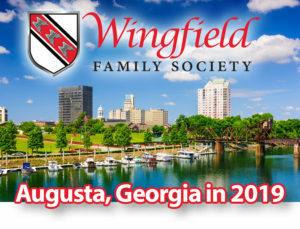 Two of his ambassadors were our cousins: Sir Robert Wingfield, Henry’s ambassador to the court of MaximilIan, Holy Roman Emperor; and Sir Richard Wingfield, Am­bassador to France and Spain (whose wife Katherine Woodville (or Widville) was sister to Queen Elizabeth Woodville, and therefore Henry’s great aunt. She was a lady-in-waiting to Queen Anne Boleyn. 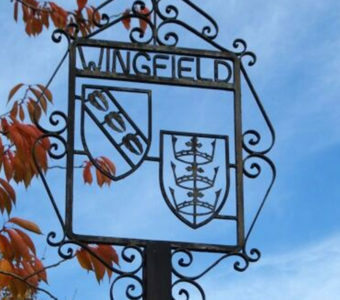 A Wingfield cousin, Sir Anthony Wingfield (great-nephew of our Henry Wingfield who married Elizabeth Rookes) was comptroller. Henry’s third minister was Thomas Cromwell, of our direct line. Cromwell began life in Putney as the son of a fuller and shearer of cloth, but his rare intellect soon raised him from obscurity. He spent some time in Italy learning banking and law, and on returning home was elected to the House of Commons; then was in service with Car­dinal Wolsey, where the king noticed him, he advanced rapidly to become chief minister and was honored with the title of Earl of Essex. 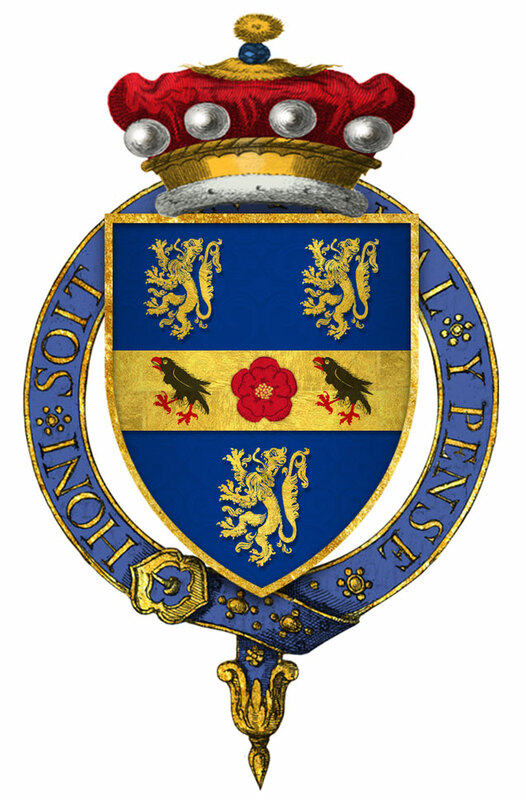 Cromwell’s son Gregory was created first Baron Cromwell of Oakham, and married Queen Jane Seymour’s sister Elizabeth. Her brothers were Thomas Seymour, Lord Ad­miral, and Edward Seymour, Duke of Somerset (later to be Lord Protector of young Edward VI, their nephew). Both brothers were later executed, though not by Henry. Thomas Cromwell, who had enjoyed great favor, titles and riches, made the fatal error of persuading the king to marry unseen his fourth wife Anne of Cleves—for political reasons. By that time Henry was so power­ful he did not fear to alienate unattractive Anne’s connections, and divorced her amicably. For his mistake Cromwell was ex­ecuted in 1540. 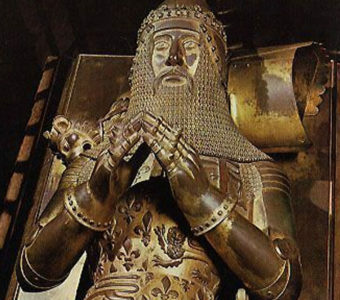 Henry, whose genius for grasping power grew ever more absolute, died seven years later, grossly obese and gout-ridden. For all his efforts to secure the succession not a single direct heir of his survives today. 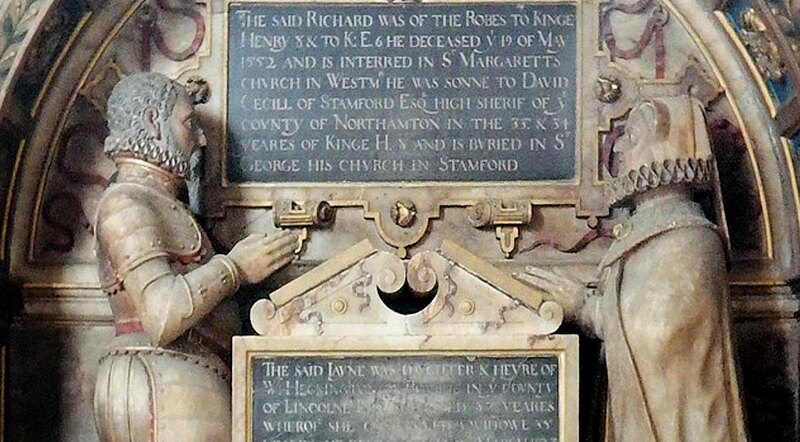 Notes: Queen Jane Seymour, Henry’s third wife, is buried beside him at St. George’s Chapel, Windsor. 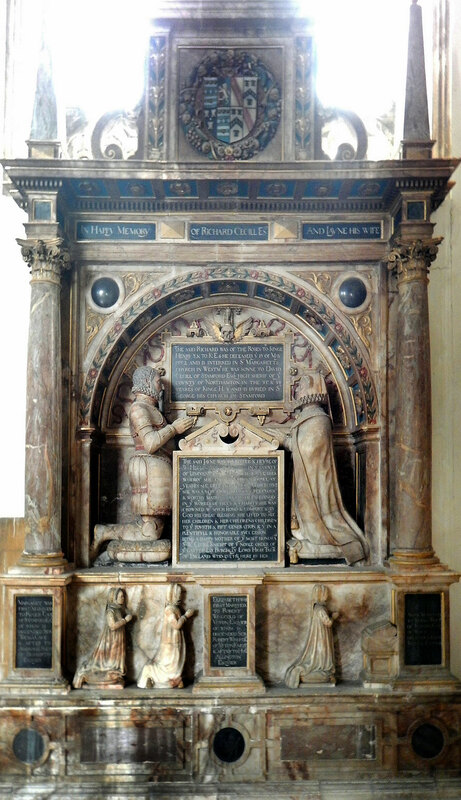 Also buried here is Charles Brandon, Duke of Suffolk, a Wingfield descendant and Henry’s brother-in-law and closest friend. 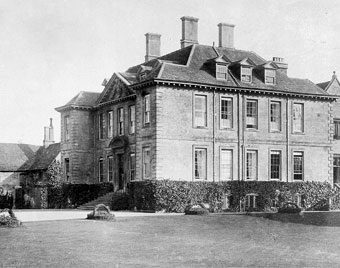 Brandon had mar­ried Henry’s favorite sister, Mary Tudor, Queen of France, godmother to an early Wingfield. 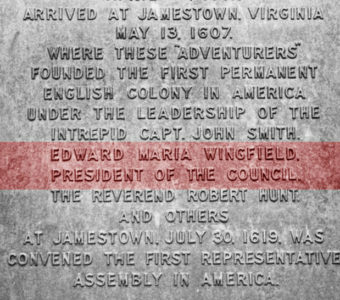 In her honor the name “Maria” was incorporated in the name of Edward Maria Wingfield, first president of the Virginia Council at Wingfield, first president of the Virginia Council at Jamestown, as well as many other Wingfields of that time. 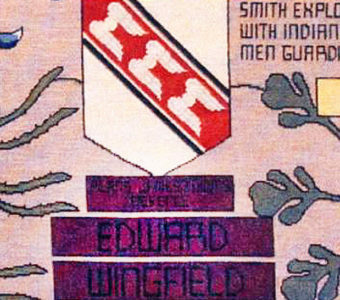 Lady Wingfield clearly made the most of having had the same names as Oliver, for the connection was very slight indeed. The General’s family was originally a Welch one, and finding the Welch method of changing surnames troublesome, adopted the name of Cromwell, in consequence of one of them having married the sister of Thomas Cromwell, Earl of Essex.